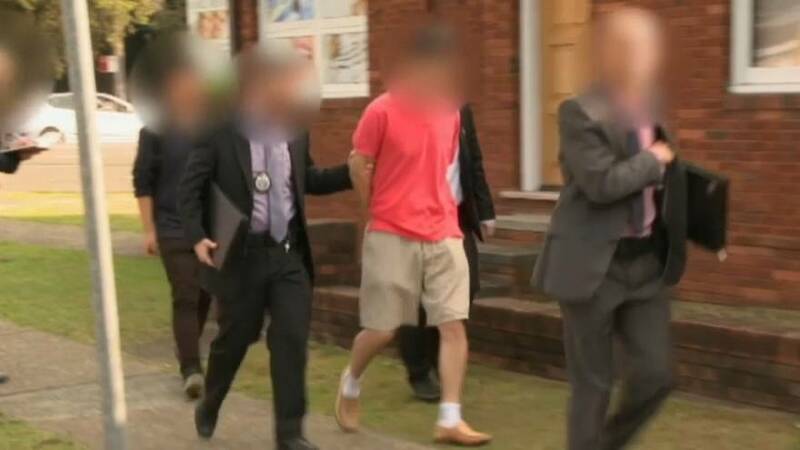 Australian police have arrested a man in Sydney for allegedly acting as an economic agent for North Korea. 59-year-old Choi Han Chan is accused of attempting to sell missile components and coal on the international black market. He has been charged with brokering sales and discussing the supply of weapons of mass destruction. Australian Federal Police Assistant Commissioner Neil Gaughan said: "We think he is acting as an economic agent on behalf of North Korea. There is nothing to suggest he's doing anything but that, he's doing it out of a patriotic purpose. "I think at the end of the day he would sell whatever he could to make money back for the North Korean government. I think it does go to show that the sanctions are biting, the fact that we've got people involved in these types of activities means that I think the sanctions are actually having some effect." Police will allege Chan tried to broker the sale of missile components, including software for the guidance systems of ballistic missiles, as well as trying to sell coal to third parties in Indonesia and Vietnam. Australian Prime Minister Malcolm Turnbull said: "This is a very, very important arrest. The charges that are being laid are of the gravest nature. "North Korea is a dangerous, reckless, criminal regime threatening the peace of the region. It supports itself by breaching UN sanctions - not simply by selling commodities like coal and other goods - but also by selling weapons, by selling drugs, by engaging in cyber crime"
The growing concerns over North Korea's nuclear threat have seen the secretive Communist regime slapped with scores of sanctions by the international community. Chan's case, if true, shows the sanctions are having some effect, with the country lookng to secure income wherever and however it can.